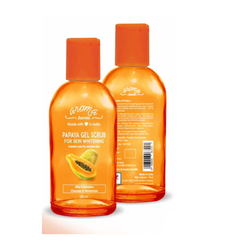 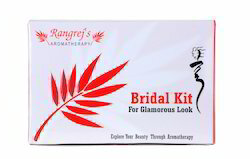 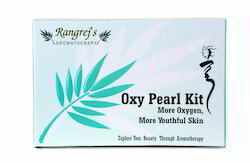 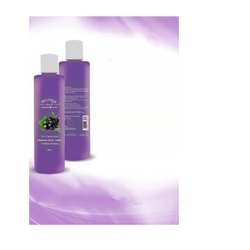 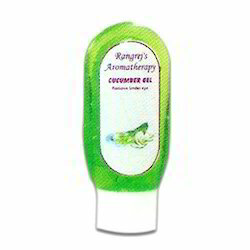 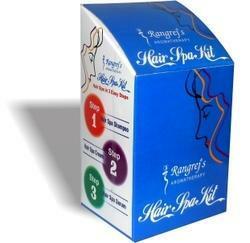 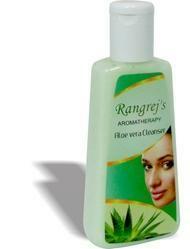 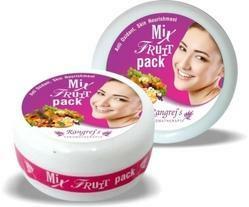 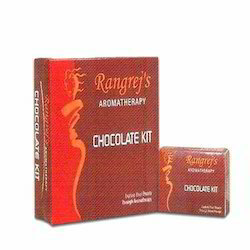 Rangrej's AromaTherapy are a reputed organization engaged in supplying, manufacturing, distributing and wholesaling a high-quality range of Aromatic Hair Care and Facial Cleansers. 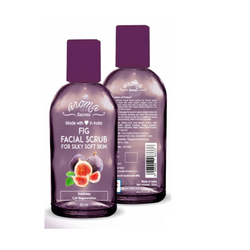 Our entire range is formulated in compliance with industry standards using vitamin enrich ingredients sourced from authentic vendors of the market. 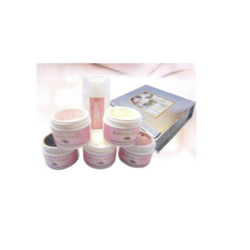 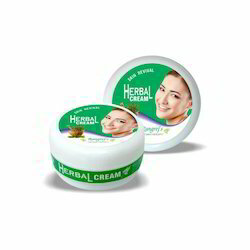 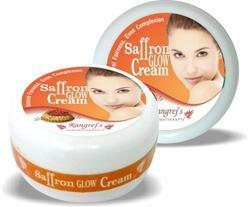 This range is processed by our qualified professionals who are highly aware of all skin related issues and they strive to serve our patrons as par their exact requirements. 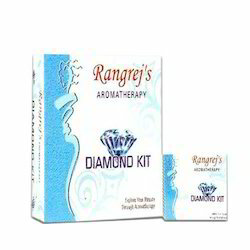 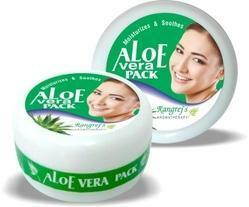 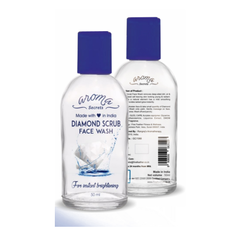 Our offered range consists of Aroma Facial Kit, Gold Facial Kit, Diamond Facial Kit, Aroma Hair Care, Aroma Face Gel, Aroma Face Wash, Face Scrubs, Massage Creams, Face Packs, Massage Gel and many more.